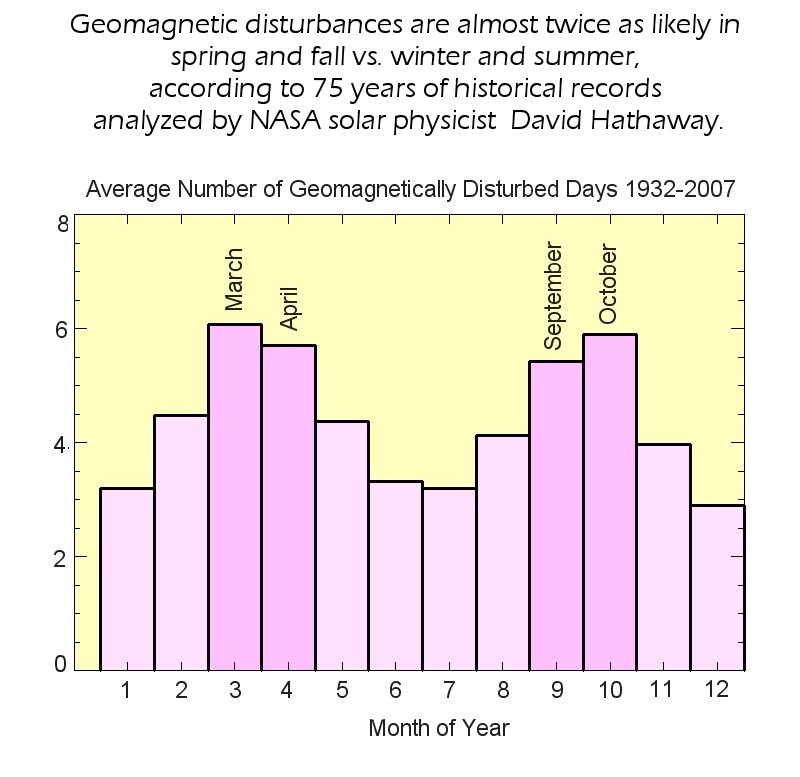 Around the time of the spring or ‘vernal’ equinox, cracks often form in the Earth’s magnetic field. These ‘equinox cracks’ allow Solar Wind to pass through them, the result of which is some spectacular Northern Lights displays! To find out more about 'equinox cracks' and the Northern Lights click here. However, the good news doesn’t end there as springtime officially begins on 20th March with the arrival of the spring equinox. This means that the next few days have a high chance of producing some more Northern Lights displays. 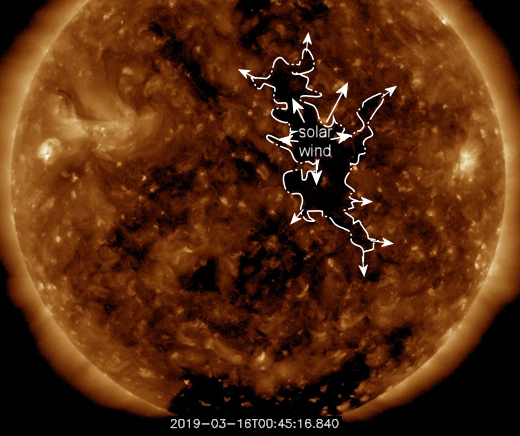 In fact, geomagnetic storms have been forecast for 20th March, with a stream of Solar Wind flowing through a Coronal Hole in the Sun's atmosphere expected to hit the Earth’s magnetic field and cause Auroras to appear over the Arctic Circle. 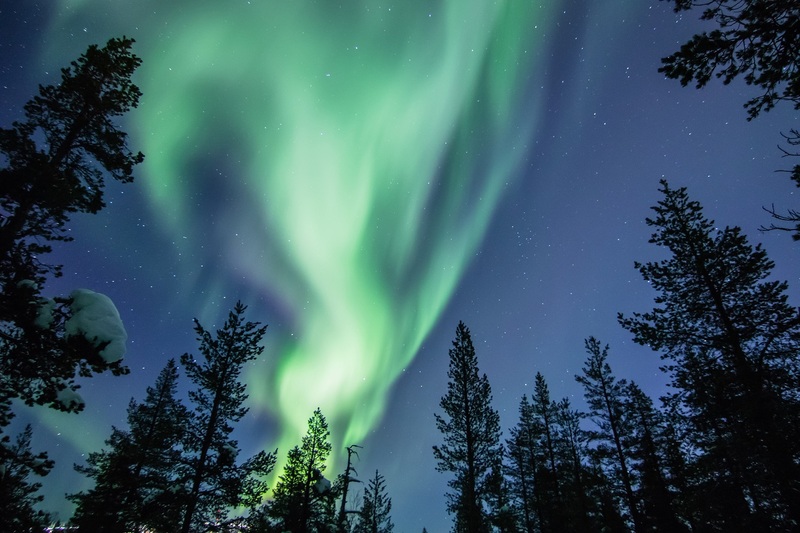 So, if you are heading to the Arctic this month then you could be in with some brilliant Northern Lights displays! But don’t worry if you haven’t got your holiday booked as there is still plenty of time to get away this month. 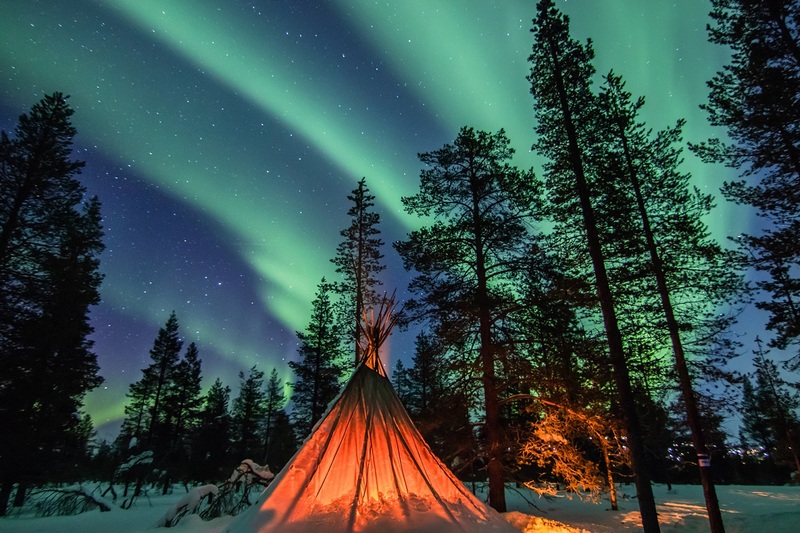 Call an Aurora Travel Expert today on 01670 785 012 to book your last-minute Northern Lights holiday or click here to view our March departures! Interested in the science behind the Northern Lights? Click here to find out more.